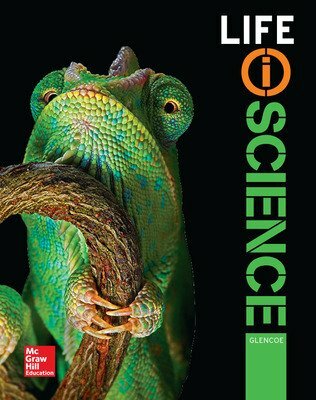 iScience meets students where they are through engaging features and thought-provoking questions that encourage them to relate the science concepts they learn to the world around them. 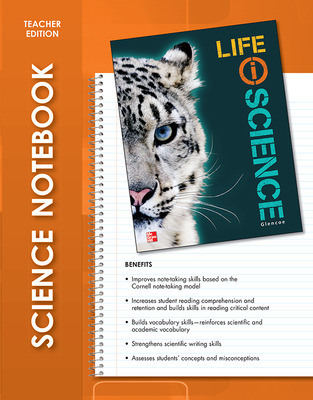 The inquiry-based “5 E” lesson cycle provides active, hands-on explorations of the concepts. 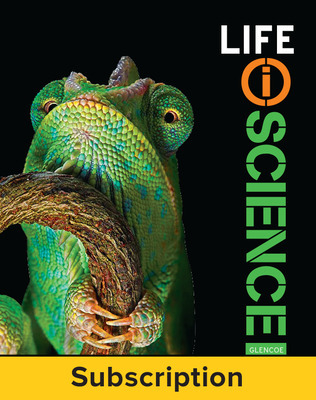 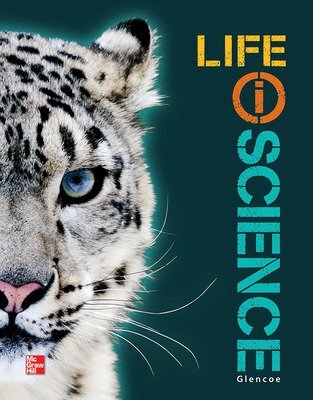 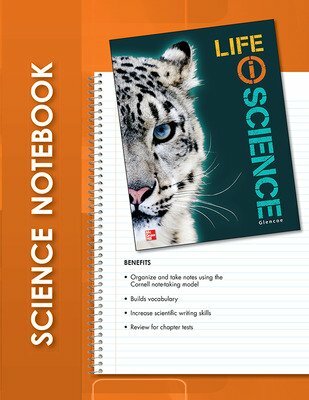 The iScience Student Edition is available both as a textbook and as an interactive digital ebook, providing today's digital natives with the resources they need in whatever format they want to use. 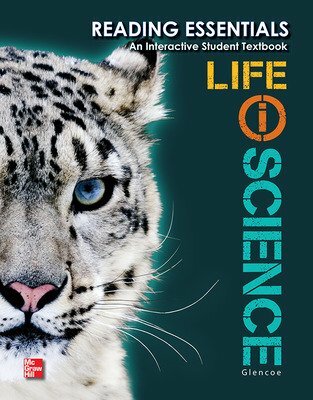 This edition continues to introduce basic concepts and key ideas while providing opportunities for students to learn reasoning skills and a new way of thinking about their environment. 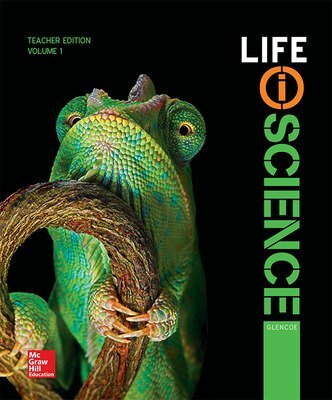 We deliver to you the most effective, innovative, and inspiring curriculum that meets the needs of Next Generation Science. 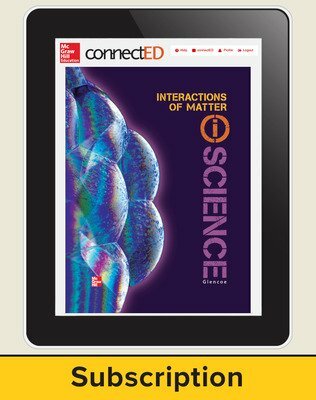 Whether you’re looking for a hybrid digital-print or a digital-first program, McGraw-Hill is your trusted advisor.